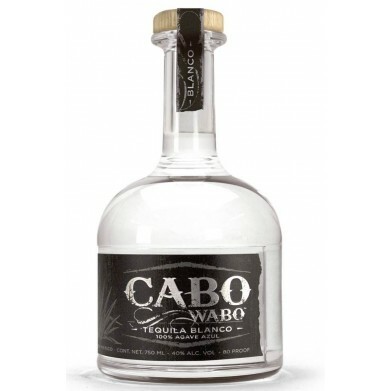 CABO WABO BLANCO TEQUILA .750 for only $36.99 in online liquor store. The palate is vegetal with sweet buttery, fatty, and intensely peppery. Ends in an agave pulp like way, highlighting the vegetal side of agave.